Prosper Group’s extensive knowledge of all commercial markets in NSW allowed them to identify this regional NSW opportunity. 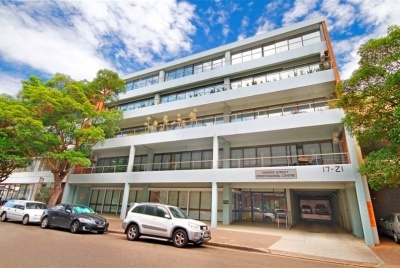 The property provided their client with a secure long term investment and a net yield that was higher than what they would have been able to achieve by purchasing an investment in metropolitan Sydney. Prosper Group used their experience and knowledge of the market to negotiate a $100,000 saving for their client off the asking price, which was more than the cost of Prosper Group’s fee. Prosper Group identified during their thorough due diligence analysis that; there was a risk that one of the tenants may not pay their outgoing contributions, and one of the tenants rent may decrease on the next market review which was one year away. This information was presented to the vendor and Prosper Group negotiated a favourable outcome for their client that eliminated these risks. I’m very happy with the service Prosper Group have provided with my search and acquisition. Their professionalism, persistence and understanding of my needs in commercial property were outstanding and I would highly recommend them.